Will Cinnamon be the default desktop in Fedora Linux 19? It was just last week that Fedora Linux 18 “Spherical Cow” made its official debut, but since then the Red Hat-supported distribution has been all over the news for a variety of reasons, not all of them complimentary. 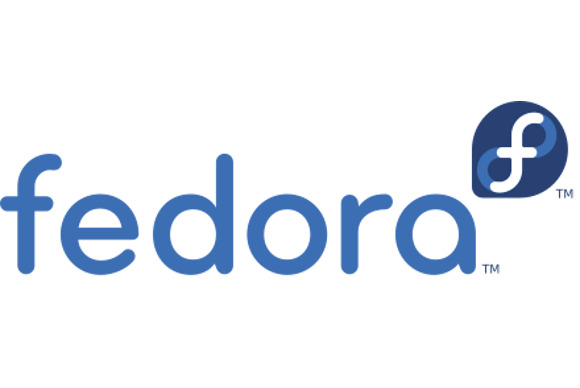 First came the news that the Fedora Linux project is considering ousting the MySQL database management system (DBMS). "We would like to replace MySQL with MariaDB in the early development cycle for Fedora 19," wrote developer Jaroslav Reznik in a message on the developer e-mail list. Since changes in Fedora often show up later in Red Hat Enterprise Linux (RHEL), such a change could have big ramifications down the road, particularly for businesses. That same day, Cox retired from Intel, his employer at the time, and from the Linux world, at least temporarily. Last but not least, and surely most exciting to some, was the news that the Fedora Linux project is now considering making Cinnamon the default desktop in Fedora 19 rather than the controversial GNOME 3. “Cinnamon provides a desktop interface that is more familiar to Windows and GNOME 2 users than the standard GNOME Shell interface, while being built from GNOME 3 components,” the feature proposal points out on the project wiki. Cinnamon is currently offered to users of Fedora 18, but it's not the default. If it ultimately gets adopted as such, the shift to Cinnamon will be particularly interesting given the resurgence in popularity we've seen for classic Linux desktops in recent months. Even as GNOME 3, Ubuntu's Unity, and Windows 8's Modern UI embrace the mobile paradigm in their look and feel, there's been a seemingly endless parade of traditionally minded offerings emerging in response, including not just Cinnamon but also MATE, SolusOS and its new Consort desktop, Fuduntu, GNOME Classic, and more. It still has yet to be decided, of course. But if Fedora goes with Cinnamon as its default desktop environment, that will surely be another pretty strong vote against the use of the mobile paradigm on the still-not-dead PC desktop.